What does a higher Aussie dollar mean for the market? The Australian dollar briefly broke past US$0.80 this week, and continues to hold its place above US$0.70, but the strength in our currency could be limiting performance in other aspects of the market. 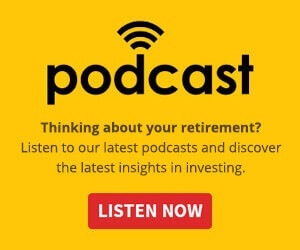 Strength in the Australian dollar has a flow-on effect to other sectors of the market, explained Shane Oliver, the chief economist at AMP Capital. The country’s present high dollar value works against segments of the market that rely on trade, such as farming, higher education, and tourism, Mr Oliver said, making it difficult for businesses in these sectors to operate. “Any tourist operator who was thinking of expanding must now be fearing that another run to parity [between the US and Australian dollars] is on the way, which will destroy the flow for foreign tourists and send locals back to Disneyland for their holidays rather than to North Queensland or Tasmania,” he said. This is a particularly large problem at the present, Mr Oliver said, as mining investment is falling, consumers are under financial pressure, and housing construction looks close to reaching a peak – making the profits generated by trade-exposed businesses even more important to the nation’s performance. “The rise in the Australian dollar is a big problem for the Australian economy and is likely contributing to the continuing underperformance of the Australian share market compared to global shares,” he explained. Mr Oliver even predicts that the Reserve Bank is now more likely to attempt to “jawbone” the Australian dollar’s value back down than it previously has been, noting the high price of our currency is also likely stifling inflation. However, the dollar’s current value is as likely related to weakness abroad as it is to domestic strength, according to Michael Judge. 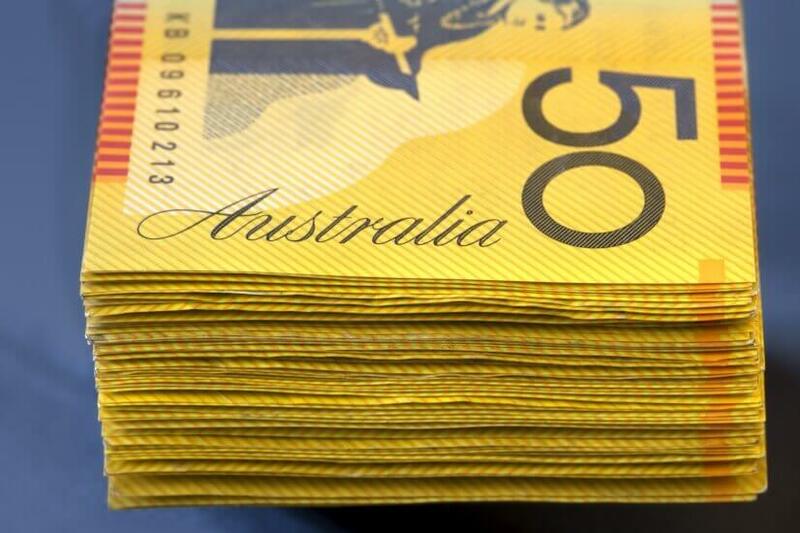 Mr Judge, a senior staff member at foreign exchange and payments company OFX, said market trends and political noise were contributing greatly to the high Australian dollar. “The USD is currently oscillating at a three-year low, and fund managers globally are favouring commodity-backed currencies ahead of any other – and they are not necessarily paying particular attention to economic data,” he said.